Bigfoot. Yeti. Is this creature real or just fun television? not captured one by now? Is Bigfoot an extinct human from our collective memory perhaps? Could it be a vision or something paranormal made up in the brain? This mystery should have been solved by now. It should have been solved years ago in fact. Something from a branch of our ancient tree of evolution still hanging around boggles the mind. Why hasn't it been found then? Because Bigfoot hunters are doing the same things over and over, expecting different results. So what should researchers be doing differently? How should researchers be approaching this? Here are some new ideas and techniques that will allow solving this mystery once and for all. 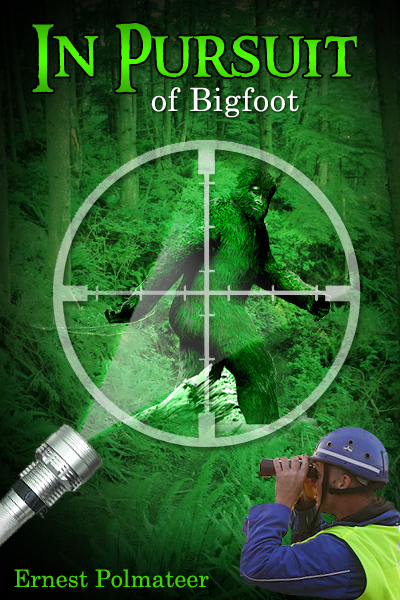 Get this book and learn what it is going to take to find Bigfoot.